Hungarian powerhouse, Siófok KC is well known about building a strong team year by year, but until now they rely mostly on foreign players. This fact is somehow unofficially “unapproved” among Hungarian handball lovers and even Hungarian press, avoiding to speak about it very muc in public. This season, Siófok KC seemed to find the right headcoach as Norwegian Tor Odvar Moen managed to build a team of many different nationalities and characters. 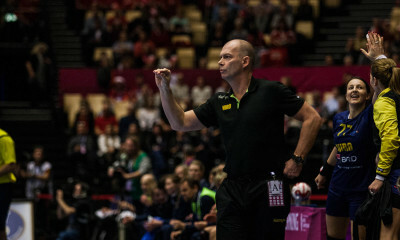 They are still standing in EHF Cup, preparing for the semifinals and has real chances to be able to win this competition. In Hungary the team is on 4th position after Győr, FTC and ÉRD. This season they were forced to play almost without any Hungarian born player, as Csilla Németh became a mother and Nelly Such was in recovery after an ACL injury. For the next season, Siófok KC has already announced some new signings: Hungarian leftwing Júlia Hársfalvi arrives from Metzingen for a 2 year period, from FTC Melinda Szikora arrives to replace Dedu (leaving to Bucharest) in the goalkeeper position, also for 2 years. 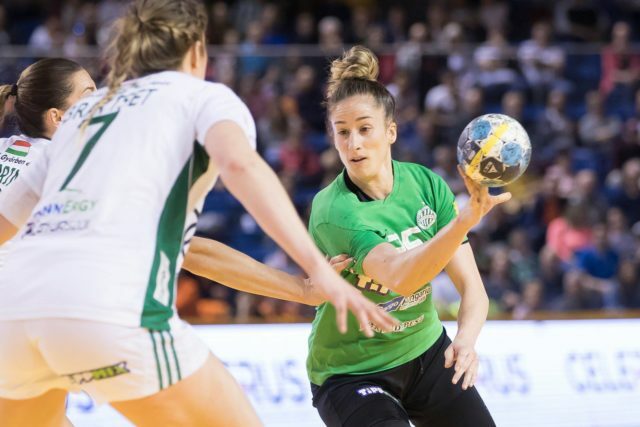 But the biggest names signed until now by Siófok seems to be Spanish backplayer/playmkaer Nerea Pena, who leave FTC after 7 years and changes clubs inside Hungary. 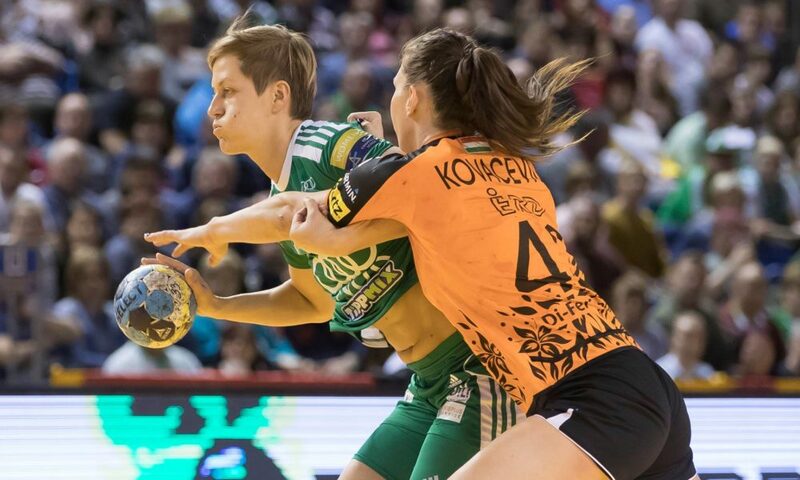 Beside Pena another important name will strengthen the team of Siófok from the next year, as Zsuzsanna Tomori (31) has decided to leave Győr after 3 years spent at the club (when she had two serious injuries, but also many important trophies on her CV). “Győr wanted to keep me, but they offered only a one-year contract, meanwhile Siófok gave me a 3-year offer, and this was decisive at the end because my goal is to have a secure and stable future.”– says Tomori about the club-change. Siófok will miss three important players from this seasons squad: Denisa Dedu and Gabriela Perianu moves to CSM Bucharest and Estelle Nze Minko changes places with Tomori, she is heading to Győr.